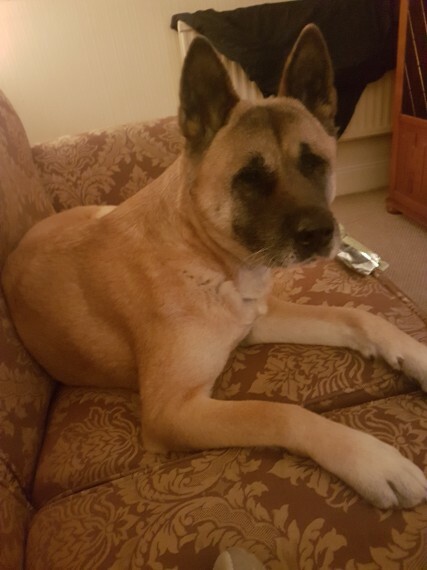 Unfortunately due to unforseen personal circumstances i am having to rehome my beautiful Akita. Zuka is approximately 6 years old. I got her from a family that couldnt cope so i have no record of her early years. She is a loving dog who just wants a loving family. Would need to be on her own as she isnt great with other dogs. Any more information wanred please get in touch.